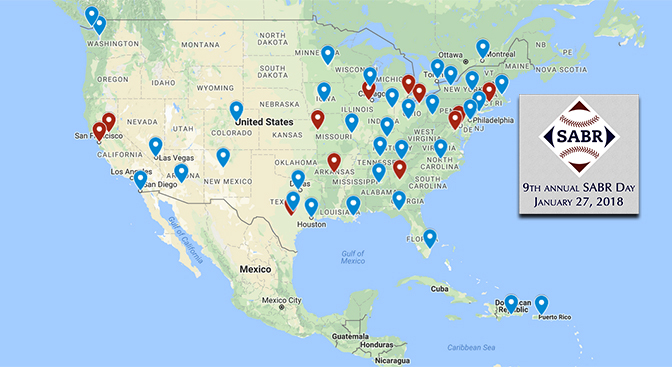 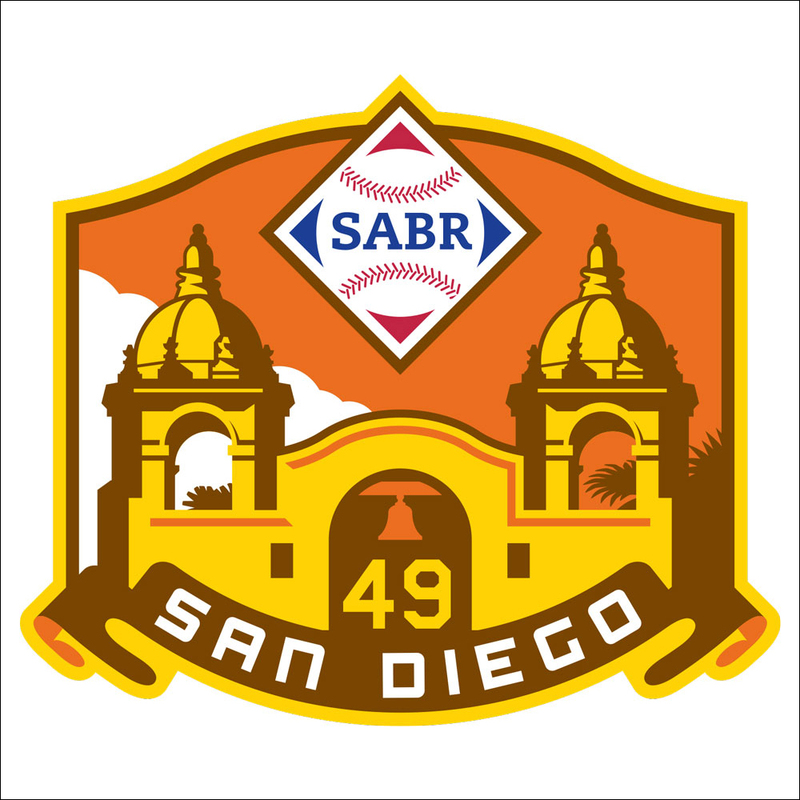 SABR Day is an annual event that brings together SABR members and friends on the same day, regardless of where they live. 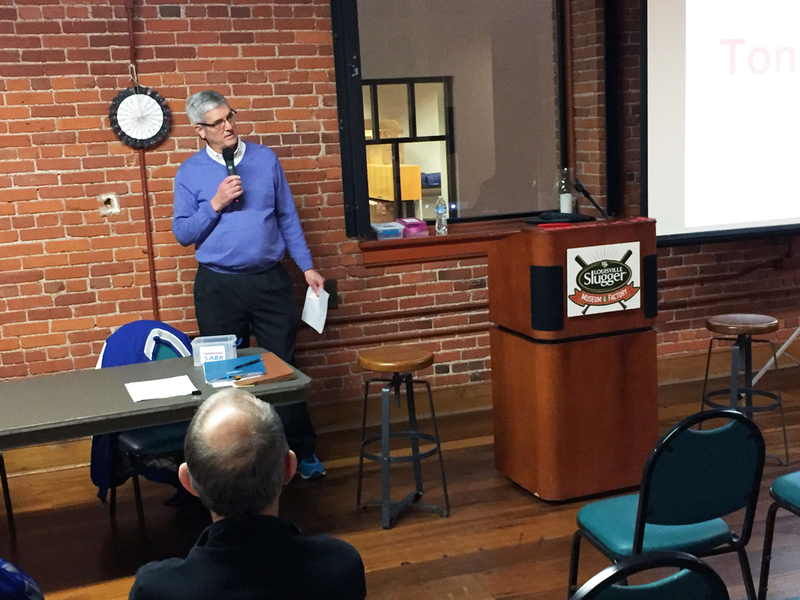 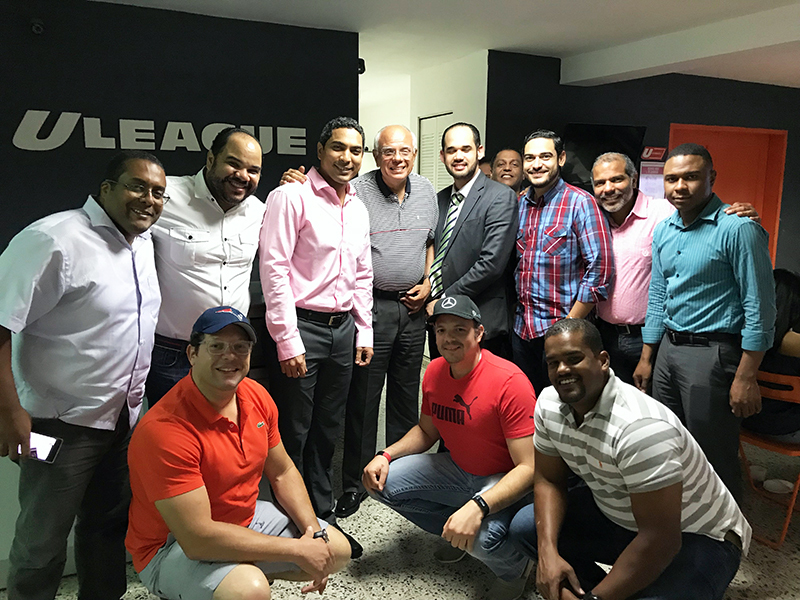 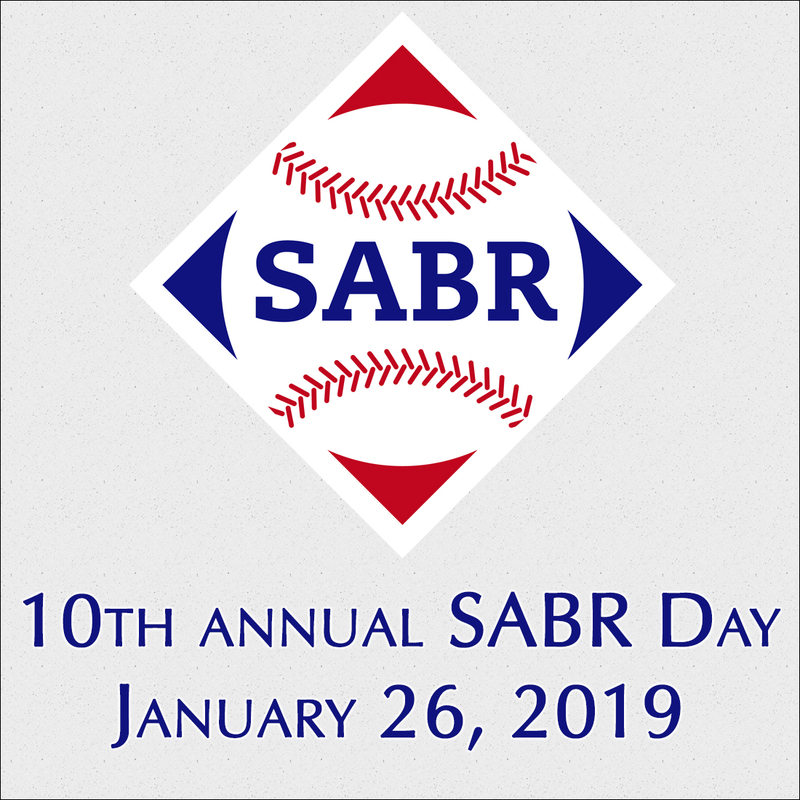 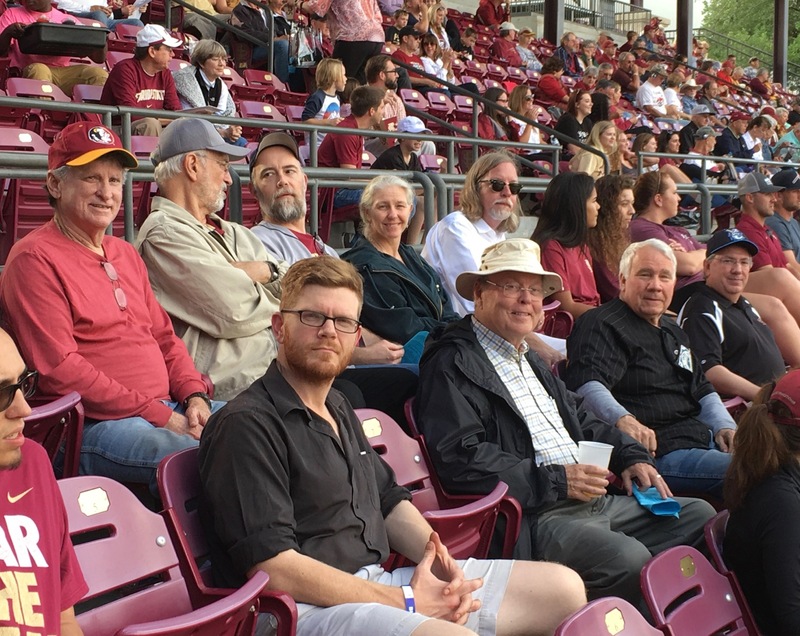 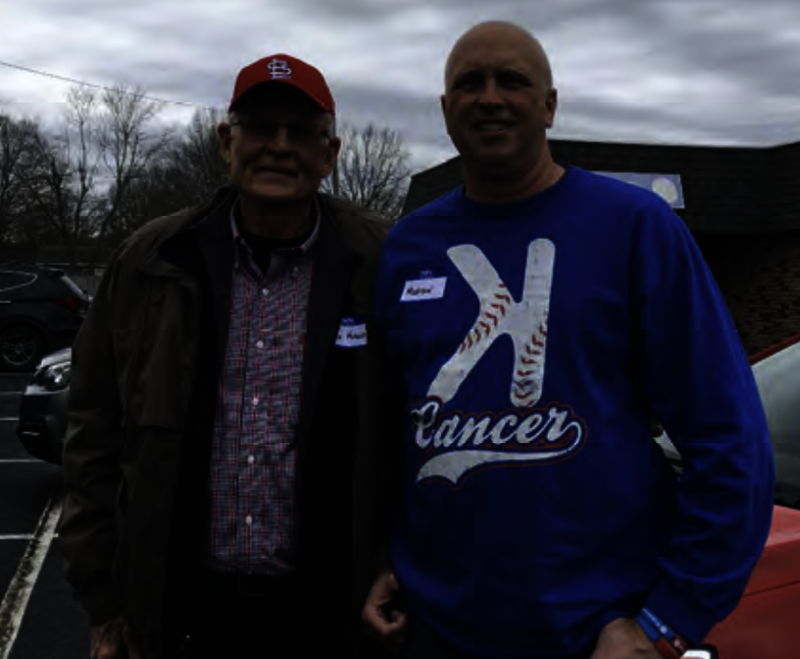 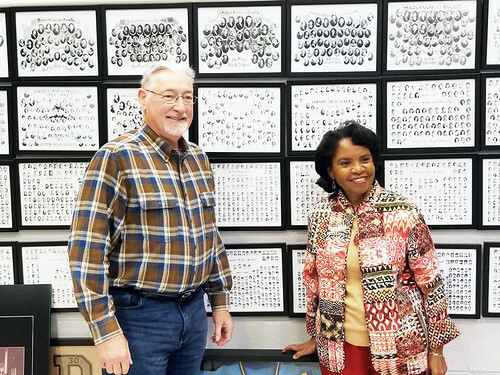 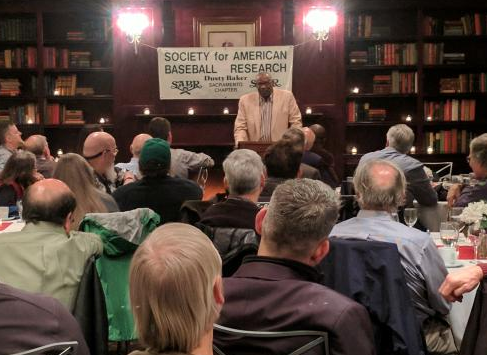 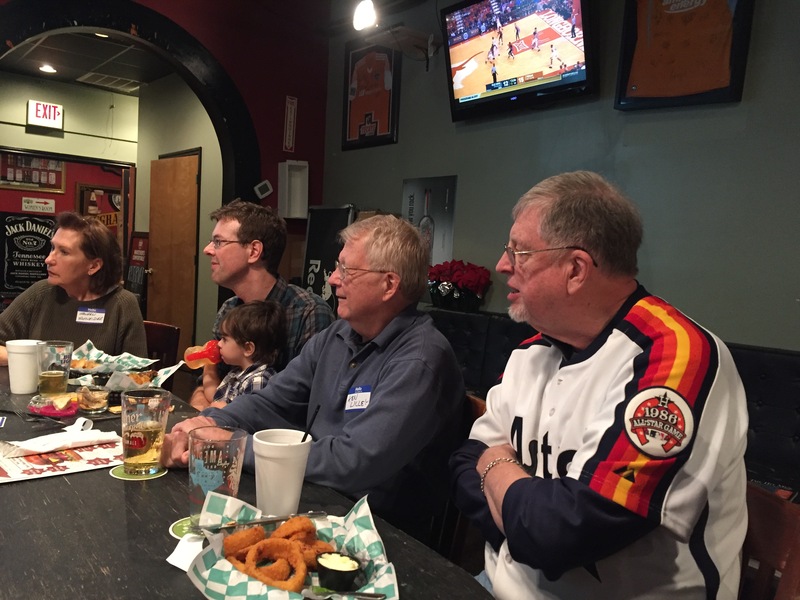 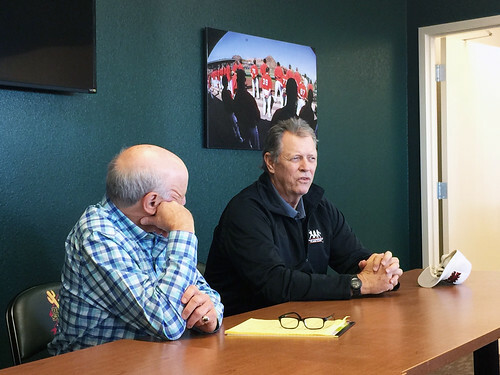 The ninth annual SABR Day was held on Saturday, January 27, 2018. 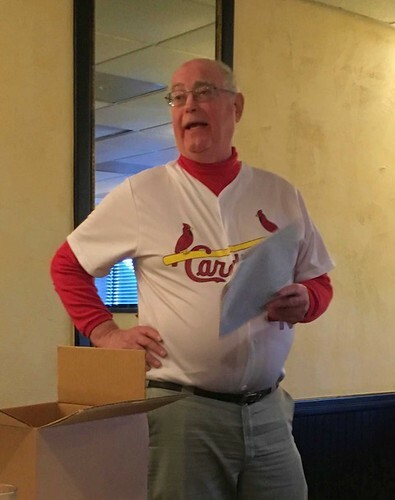 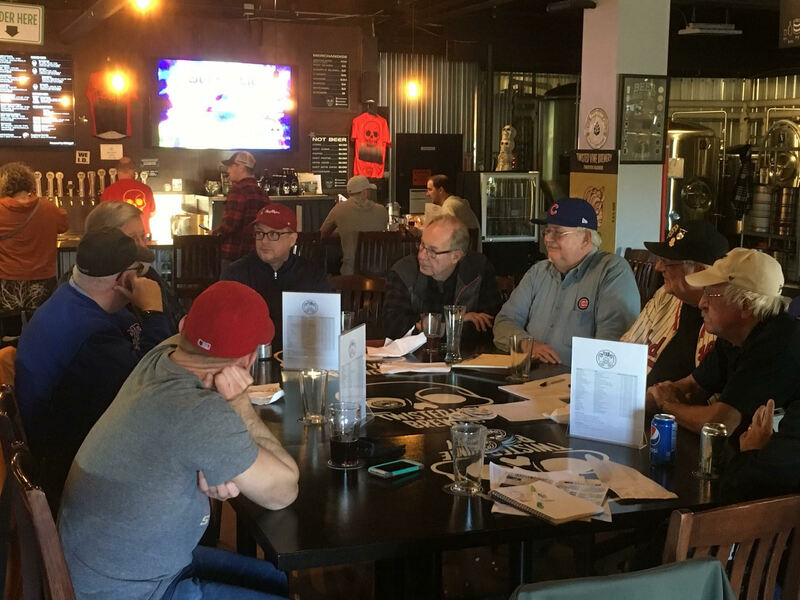 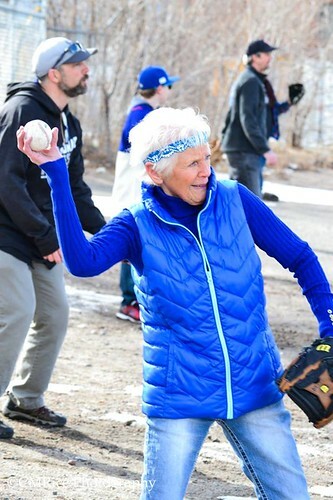 Toronto, ON (Hanlan's Point Chapter): The Hanlan's Point Chapter gathered on Saturday, January 27 for a sneak peek at SABR member Bill Humber's "Baseball Spring Training" class (now in its 40th year!) 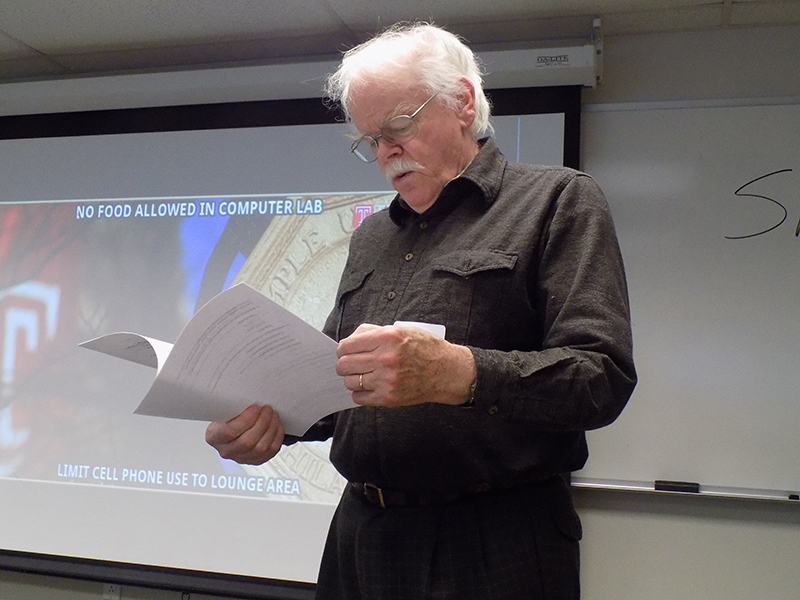 at Seneca College. 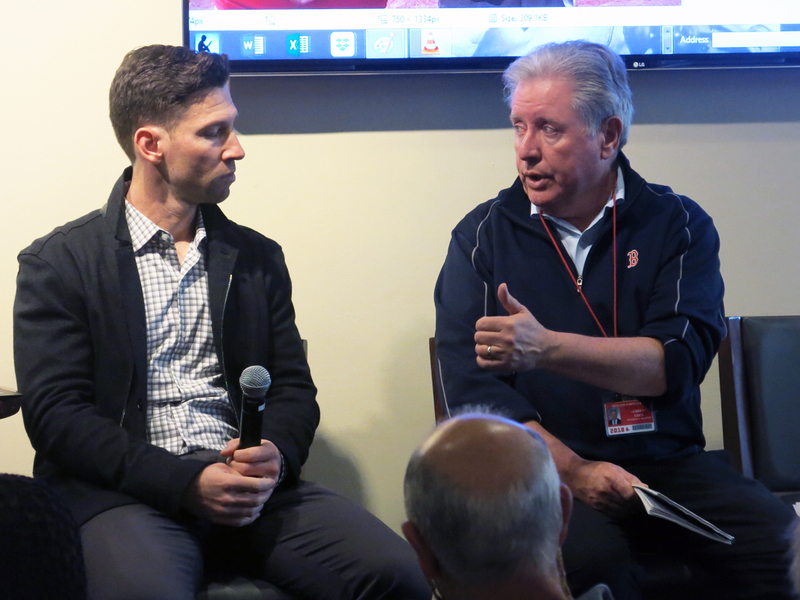 Our special guest speaker was Shi Davidi, Toronto Blue Jays columnist for Sportsnet.ca. 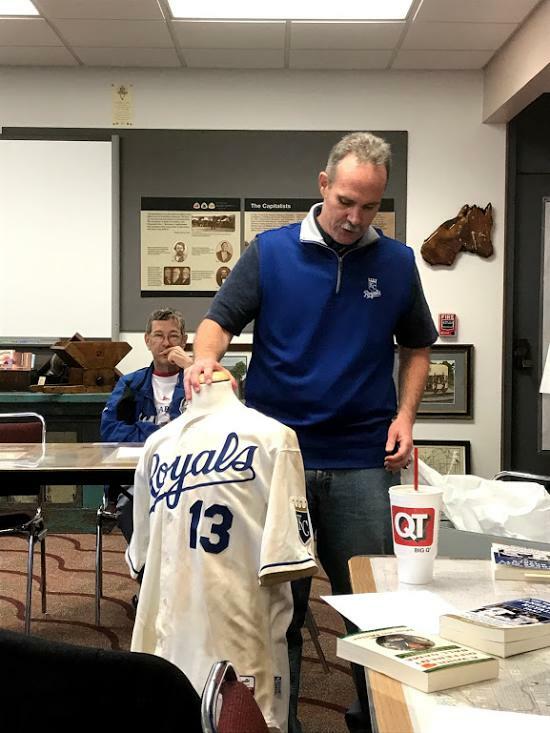 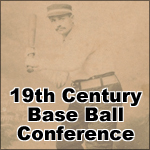 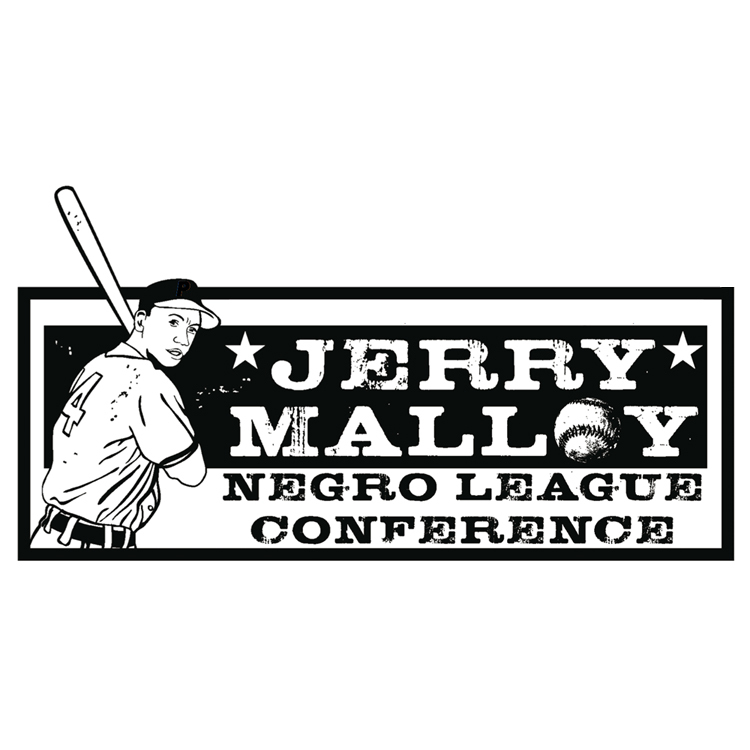 This special class was free to all fans only on SABR Day and included research presentations and discussions on Canadian baseball history from David Matchett and others. 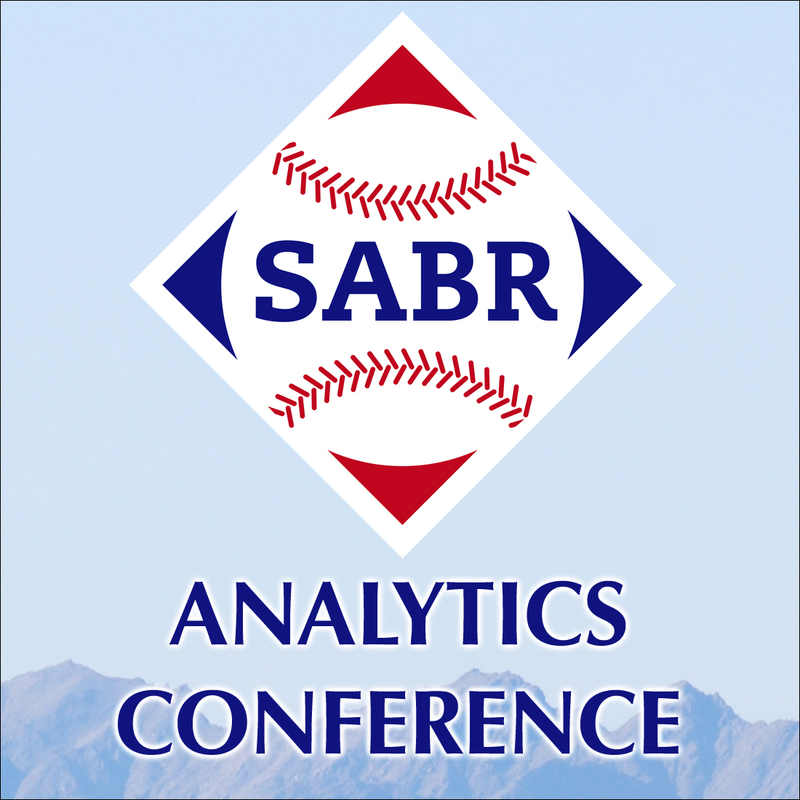 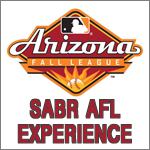 For more information on an upcoming SABR Day, visit SABR.org/sabrday.